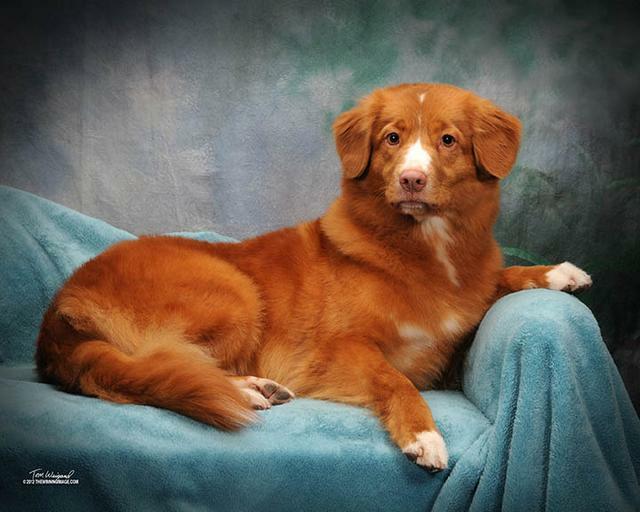 Dec 29, 2013 Bales, PhotoShop, and Tollers! 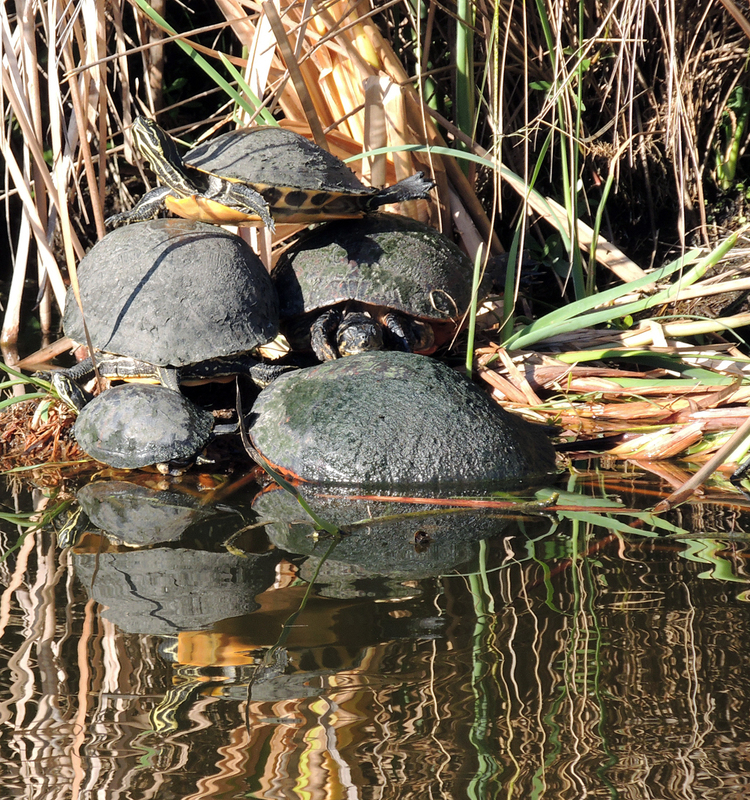 To the Nature Center with family from NYC – so, I asked what do you call a stack of turtles? — it is called a “BALE” Check it out in the dictionary if you have doubts! Tis photo is from Beekauz Tollers web site. Although I have been to Norway and love it — Canada is closer, and this Nova Scotia Duck Toller is one great breed from Canada. So, I guess, I vote for Toller! Wish I had 2 of them! It has been a good day here — Hope yours was 2. If not please send me an e-mail and tell me of your “Not a Good Day” — I will try to help you turn it around.